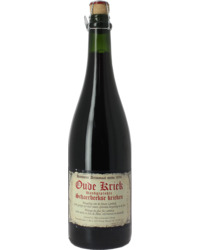 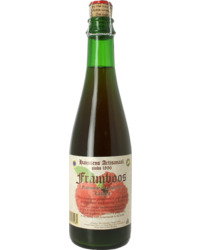 Specialising in Lambic-style beers, the Hanssens Artisanal brewery from Dworp in Belgium offers a range of lively Lambics, including Oude, Geuze and Oude Kriek beers, brewed with strawberry, raspberry, blackcurrant, and more. 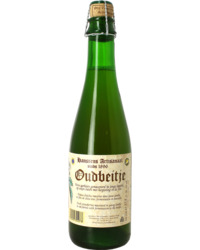 Known as the oldest blender of Lambics in Belgium, the brewery has been in activity on the family farm since 1871, and has seen some momentous changes since then. 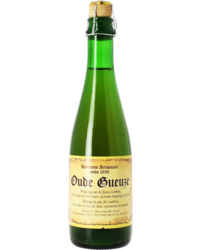 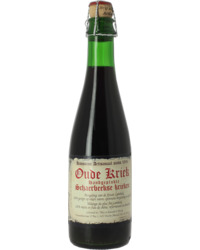 Despite a shrinking market, Jean Hanssens and wife Julienne, continued to produce Gueuze and Kriek beers well into the 1990s, before finally hanging up his brewer’s apron in 1997. 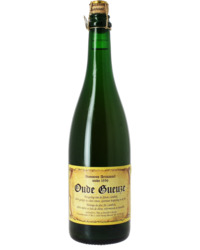 Having failed to pass on his savoir-faire to the next generation, it looked as though the art of blending Lambics would be lost, until granddaughter Sidy and husband John expressed an interest, relaunching the brewery in 1998, from which they produce a range of unsweetened, unpasteurised Lambic beers which continue the brewery’s finest traditions.